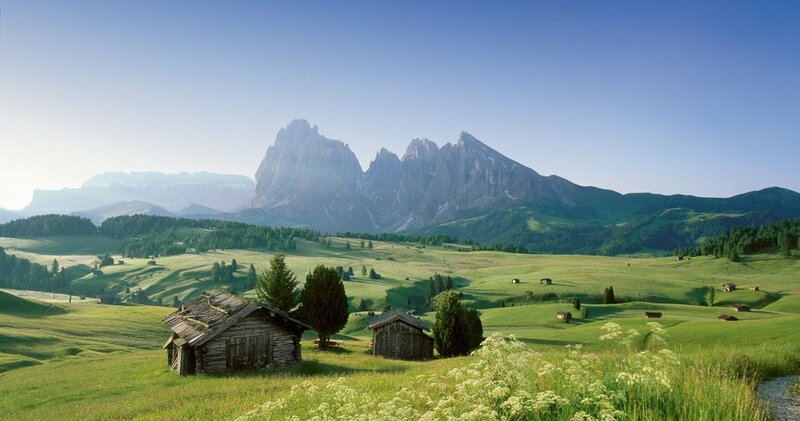 The imposing mountain peaks of the Dolomites are an UNESCO World Heritage – natural site since 2009. 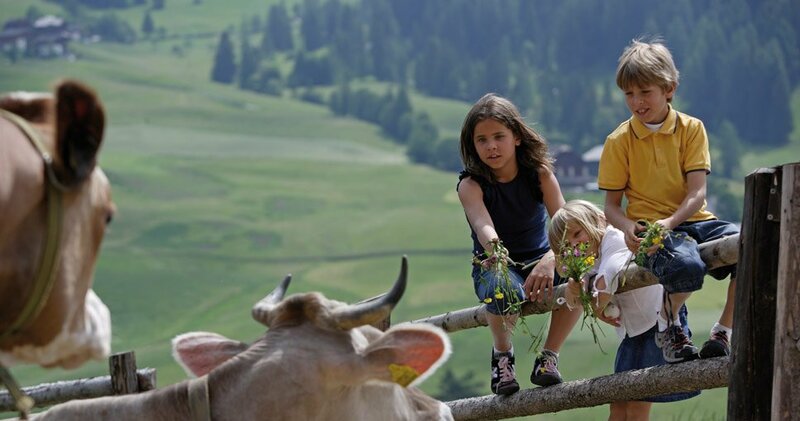 The Zemmerhof farm is located in the heart of this fantastic alpine world at an altitude of 1.070 metres a.s.l. 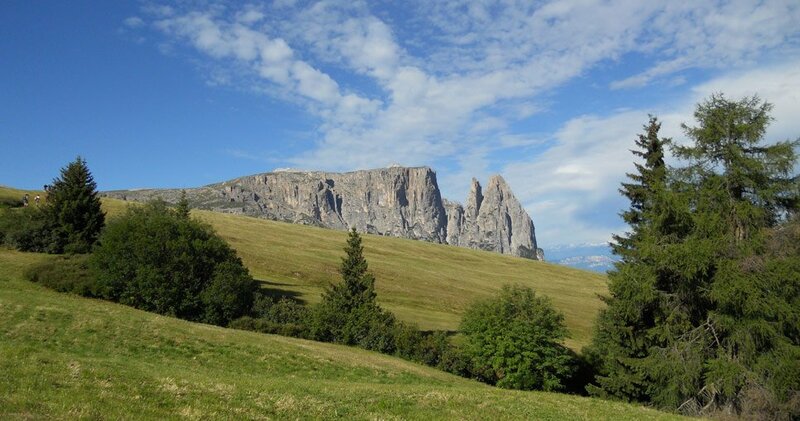 and is the ideal starting point for excursions, walks and climbing tours in the Sciliar-Catinaccio Natural Park. 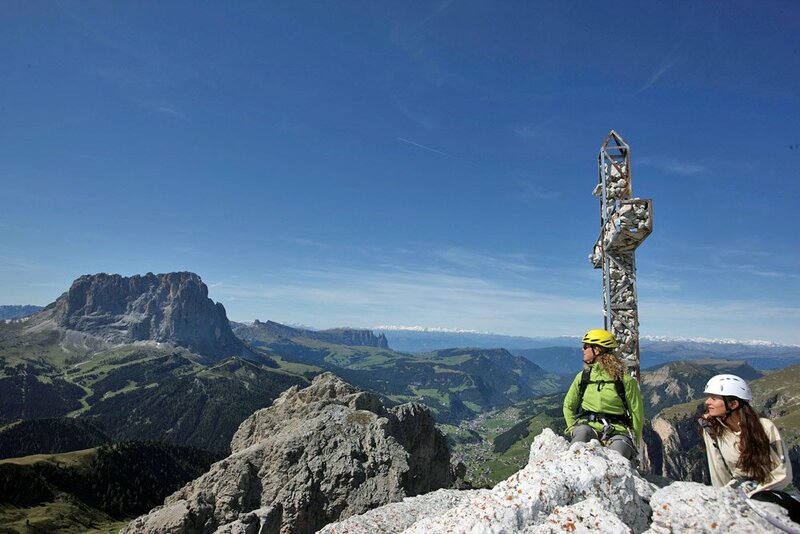 A wide network of walks and mountain bike tracks will wait for you during you holiday at Siusi allo Sciliar, on the Siusi Alp. While families with children discover myths and legends along the experience path “witches’ sources”, the climbing fans crest the Santner peak. The highest peak of Sciliar can be reached along the climbing paths of the North side of the mountain, across the Santner-Bauch or the memoty path Pepi Schmuck. 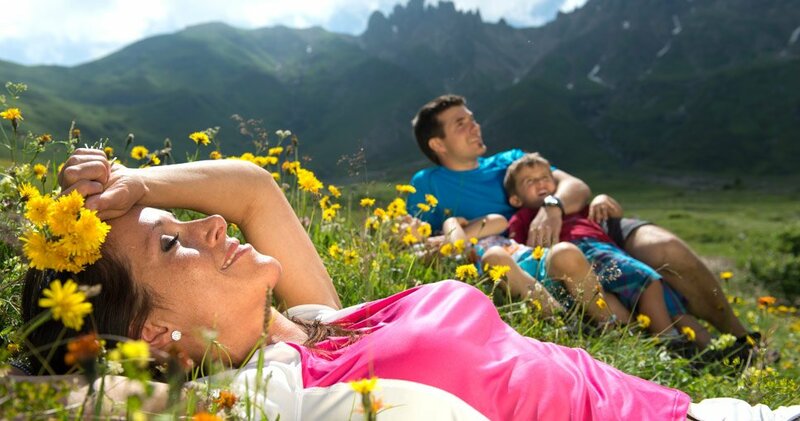 Your summer holiday at Siusi allo Sciliar will be characterized by a great variety of free time activities and fun. 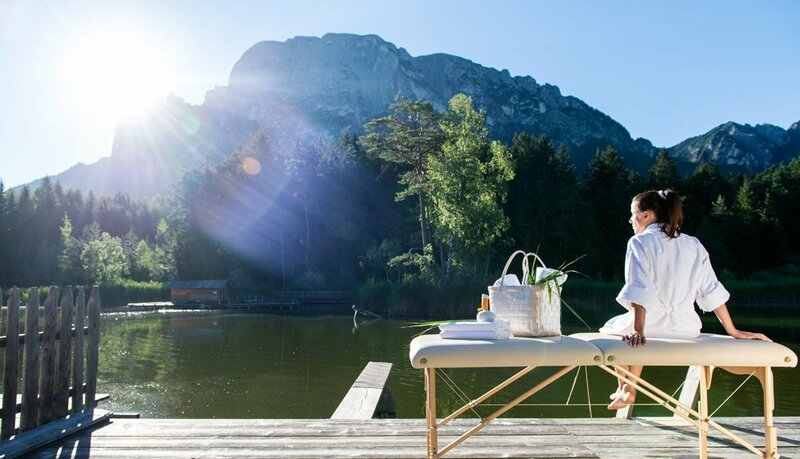 On the warmest days the crystal clear Fiè lake and the swimming pool of Telfen in Castelrotto invite you to a refrigerating bath. Along the waterfront of Caldaro lake in the South part of South Tyrol you can rent paddleboats, sliding over the glassy water surface. During your stay at Siusi allo Sciliar you have also the opportunity to better your serve and handicaps on the golf course with 18 holes. The bravest will take part to a tandem jump with paragliding, admiring the fantastic alpine world of the Sciliar area, with bird’s eye perspective. 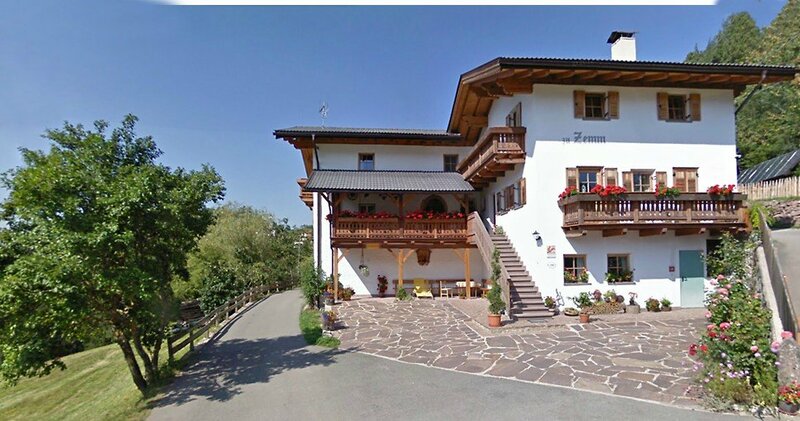 The Sciliar area in the South Tyrolean Dolomites is really rich in old traditions. In the summer months a lot of processions take place in the mountain villages. 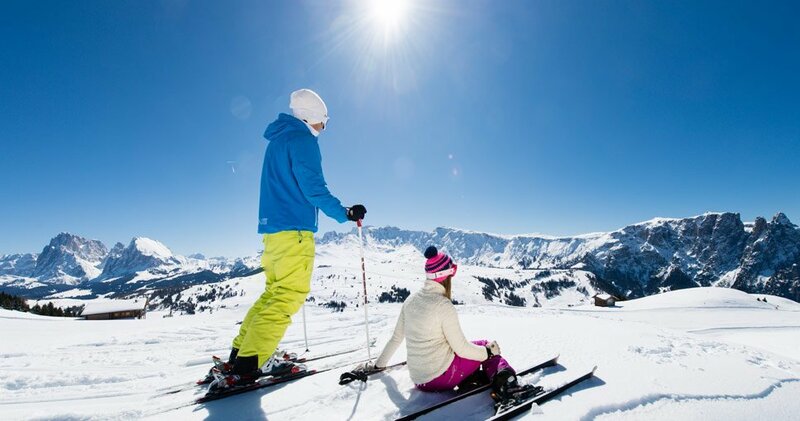 There you will have the possibility to admire the wonderful traditional costumes of this alpine region. In the tepid summer evenings at Siusi allo Sciliar and in the Castle of Presule there are often classic concerts. 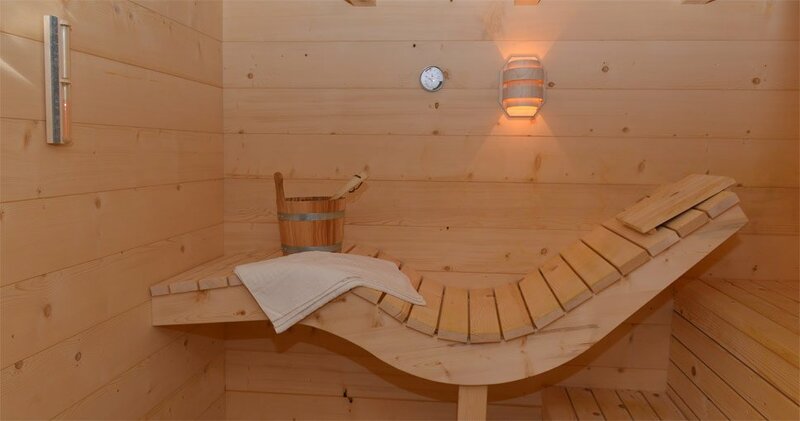 A funny nature experience will wait for you during the inn tour along the bike trail of the Siusi Alp. 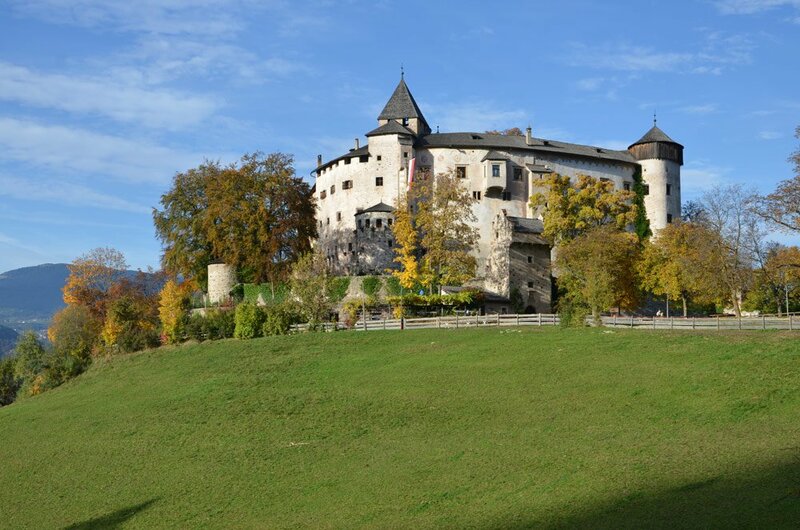 This tour will bring you round traditional mountain restaurants, flourishing alpine pastures and soughing mountain rivers. On the road, ancient inns will invite you for a break. 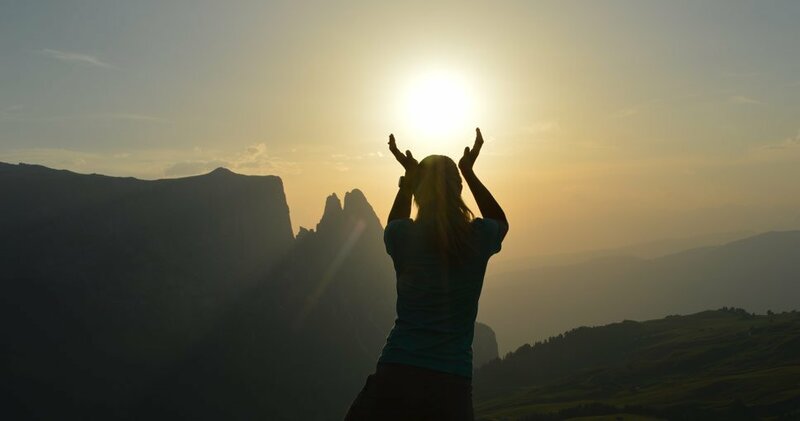 Along the whole way you will enjoy fantastic panorama views over the Sciliar and the Sasso Lungo and Sasso Piatto.